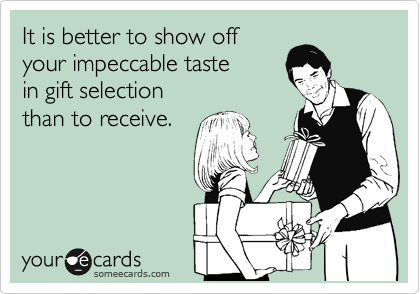 I’ve written about generalities as far as holiday gift giving goes, but have been asked for specifics…and we know I aim to please (too much so at times), so here are some specifics…and when I’m showing a pricier item, I will also show a more affordable alternative. 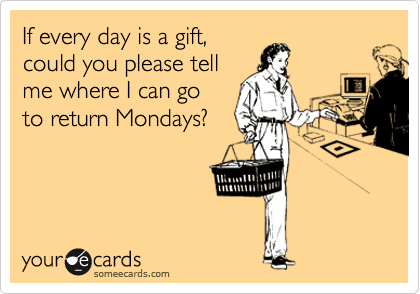 Because as Patrick O’Brien says, “times are tough”. 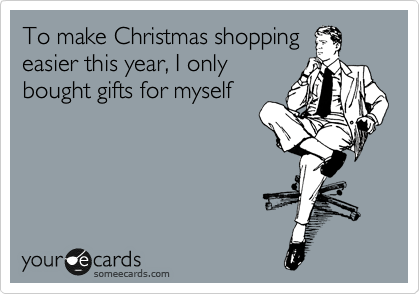 Some of these are repeats from Stocking Stuffer Blog and the previous Holiday Gift ideas blog…you should take that as a hint those items are the most Fabulous! 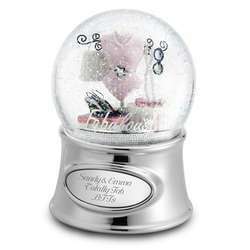 I will also highlight some of the items from the “What’s In” category. 4. 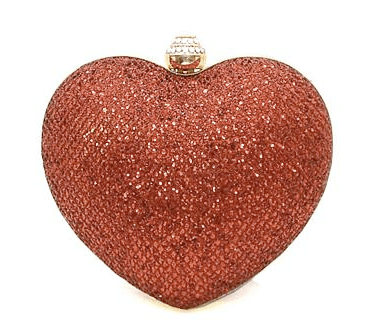 Sensational Handbags or evening bags – This Harmony Lane evening bag is only $45…and also comes in silver, gold or black. 5. Make-up Palette – I am obsessed with these make up palettes…They help me try colors I typically wouldn’t gravitate towards. 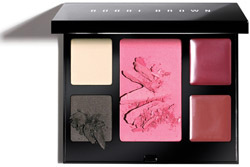 These palettes typically run from $29 – $80. I get mine at Nordstrom. 6. Sparkly Sweater or Sparkly shoes – Love sparkly sweaters and shoes. And I also love my sparkly Uggs (which Meredith is mortified that I own). Sparkly doesn’t necessarily dictate dressy, going out on the town…You can wear a sparkly sweater with leggings, for a more casual look. And, you’ll see me prancing about town in my sparkly Uggs (and I’m rarely, if ever, prancing anywhere at night). Both of these sweaters are less than $100. The black one can be found at Nordstrom. 7. Slippers – I am obsessed with my Tory Burch slippers…a new version just came out in a gold, metallic…They’re $128 (pricey, yes), but you’ll wear them everyday, and mine are a year old and look brand new! 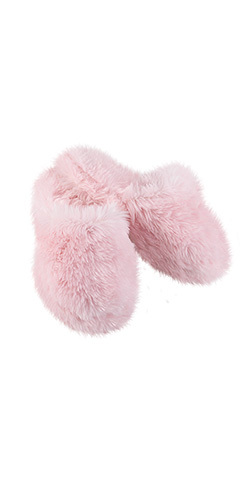 And for those not wanting to spend $129 (and I do not blame you)…how about these pink fuzzy slippers $18, from Pajamagram? 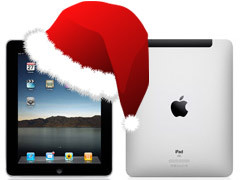 8. iPad – Favorite gift I’ve received in Years! To quote my brother in law, Bruce…I feel sorry for people who do not have an iPad! If you sense a trend, as I’ve mentioned the iPad 3 times in my list..it is because I love mine That much! 10. 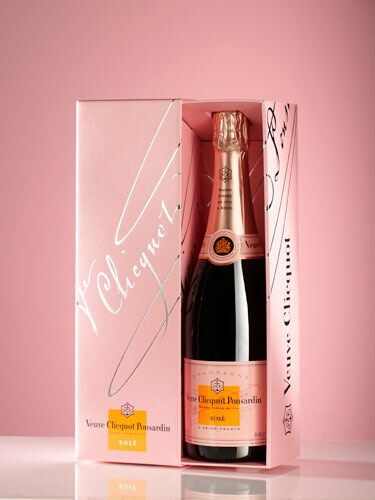 Veuve Cliquot – the Rose will run you $53. 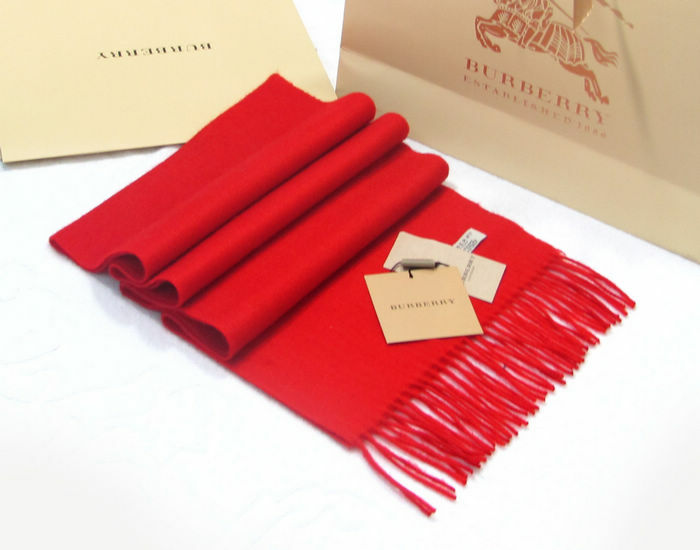 Again, rementioned from the Hostess gift blog, since 4 people indicated that a $53 hostess gift if rather excessive, which I would have to agree with, so it also falls onto the Great Gift Idea list! Would make a delightful addition to your Christmas morning festivities. Kevin and I always drink champagne Christmas Morning! 11. 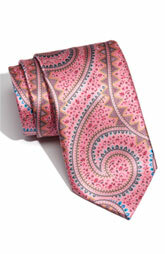 A Fabulous Tie: This pink paisley tie is by Zegna, and available at Nordstrom for $250. I feature a Pink tie, because it is hands-down my favorite color in men’s ties. 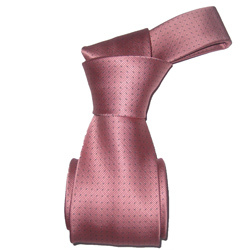 This Pink Silk tie is available at overstock.com for $47.99. 12. 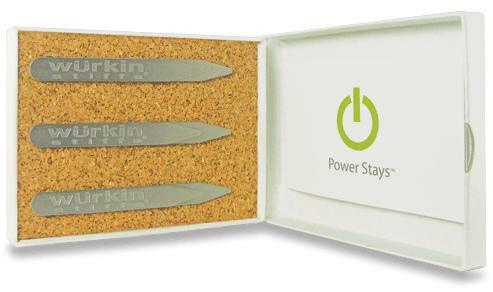 Power Stays for Men’s Shirts – this was just listed on a news program, and I asked a few men, and they all said, they’d like them for dress shirts. These retail for $35. 14. 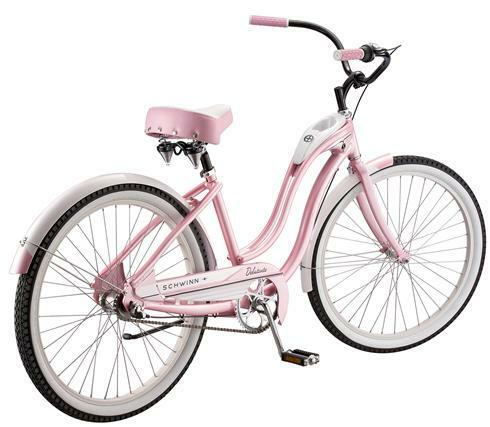 Schwinn Beach Cruiser – they come in all sorts of rad colors…Of course, the Pink one basically is screaming my name. Retails for Less than $200! 14. 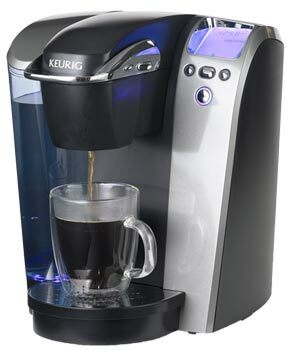 Keurig Coffee Maker – this wsa feaured on my last Favorite Things Blog, and while a distant 2nd to my iPad, it’s still a solid #2 in things I use everyday, and love, love, love. Plus, I just realized you can put a tea bag in the k-cup holder, and have perfect tea…no need to buy the Green Tea K-cups. Make sure you get the Keurig permanent filter, so you can fill it with your own coffee. 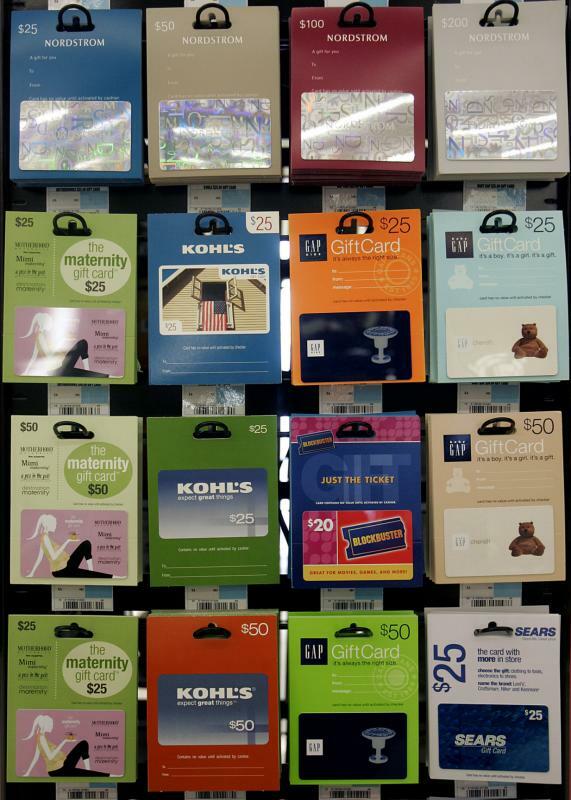 Also a great gift for a college student. The individual coffee maker is $99 (buy it as Bed, Bath and Beyond for 20% off with your coupon). 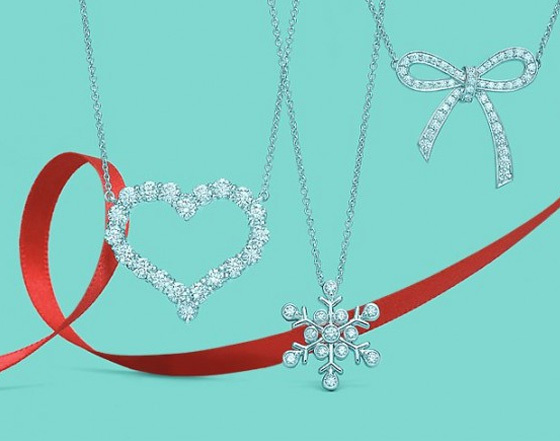 Previous What to give, what to give, what to give…Holiday gift ideas! I’m not adverse to $50+ hostess gift, but beware – I recently regifted a bottle of VC Rose as I needed a hostess gift fast and it was for a very good friend that loves bubbly. 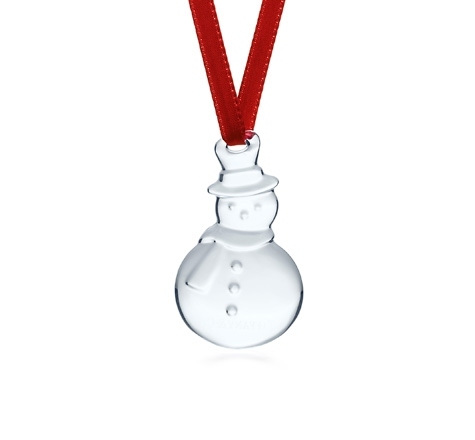 ‘Tho I hid it under their tree for a surprise later, another guest found it and opened it and and shared with others nearby, I only too late to notice – neither my friend nor I got a sip. So find a better hiding spot!